Plank may not be easy, but it's simple. If you're getting bored, though, there are other ways to do it! 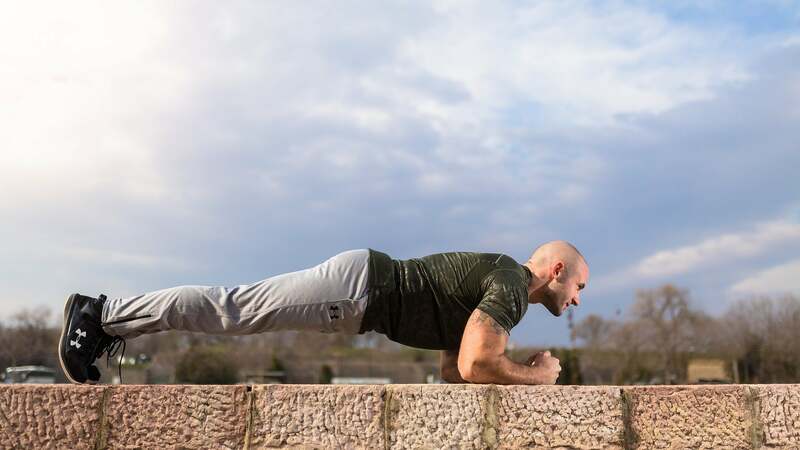 Here are some variations to try as we enter the second week of our plank challenge. Of course, if regular planks are tough enough for you, feel free to keep working on those. Try it with straight arms, too — this demands more of your arm muscles but makes your core's job a little easier. Depending on your strengths, you may find one works better for you than the other.